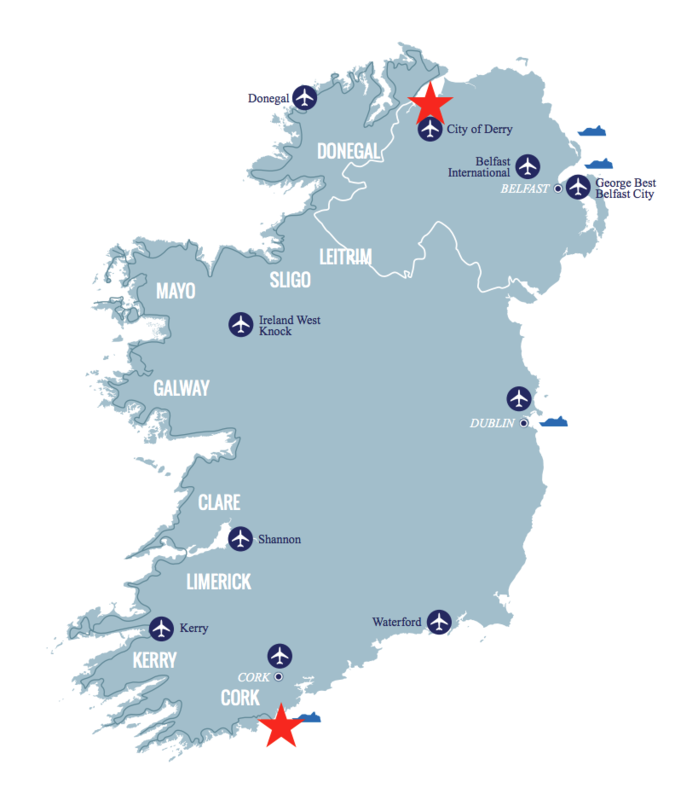 From the Northern-most point of Northern Ireland at the Inishowen Peninsula and the town of Derry to the southern-most point of West Cork, Ireland’s west coast is dramatic. The rocky headlands with displays of Northern Lights, crashing waves along the Surf Coast near Donegal, the weather-beaten Cliffs of Moher, or the calm beaches and seaports of the Southern Peninsulas – this stretch of coastline is known as The Wild Atlantic Way. It will thrill you with its beauty and challenge you with its breadth of activities that are sure to keep you entertained. 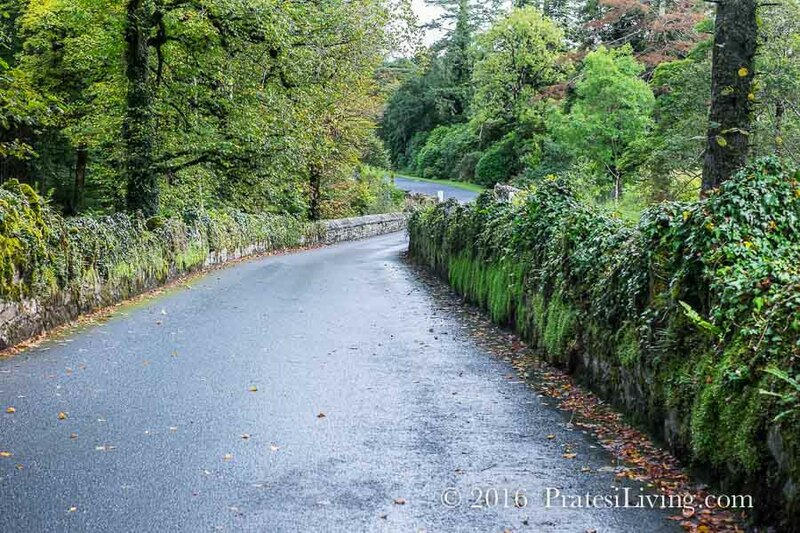 Here, along this 1,500-mile stretch on the Atlantic shoreline, you can smell Ireland, feel Ireland, and sense the power and pleasures of the Emerald Isle. 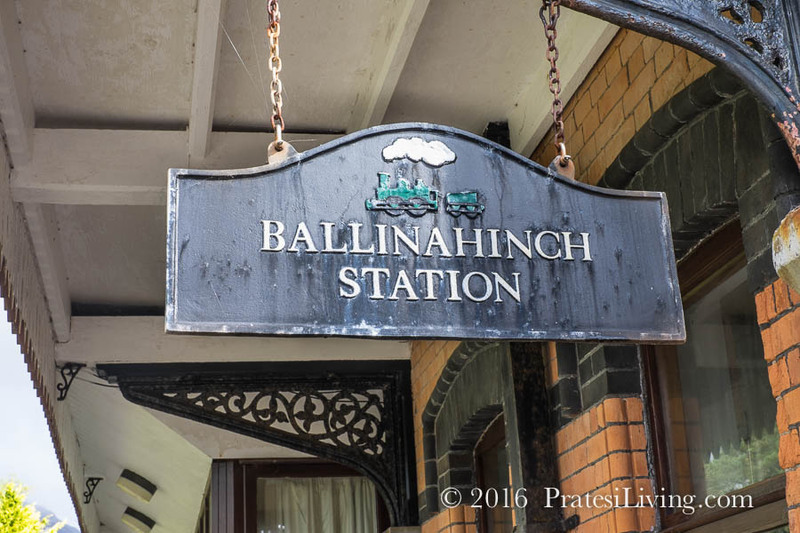 In addition to its natural beauty, the city, towns, and villages along the Wild Atlantic Way are rich in cultural offerings. 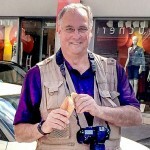 Art, food, history, and of course Irish dance and music, will lift your spirits. 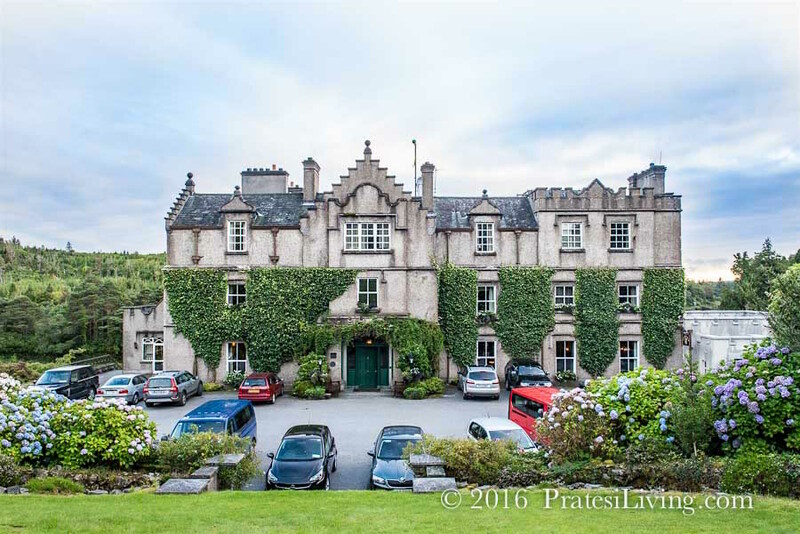 There are wonderful inns and resorts to make your stay both comfortable and memorable and historic manor homes and castles that for centuries, have played host to guests from far and wide. 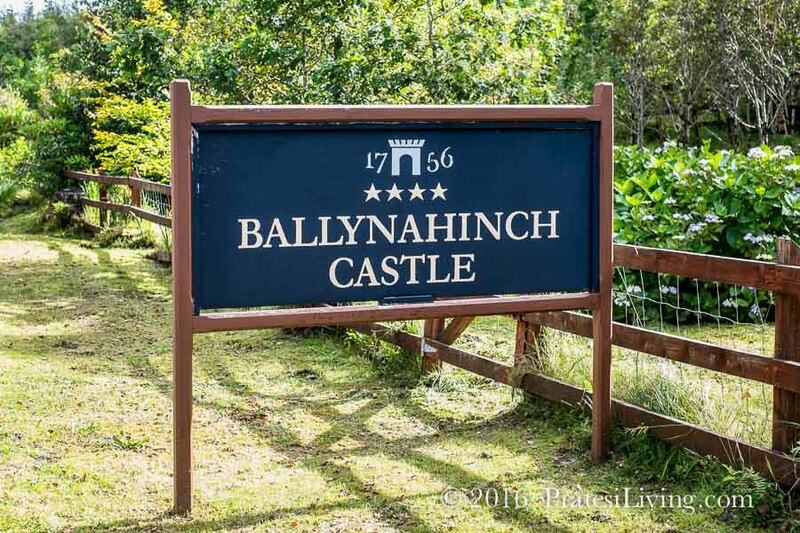 One such place is Ballynahinch Castle Hotel & Estate, a short ride from the small town of Ballynahinch in Connemara, Co. Galway, Ireland. 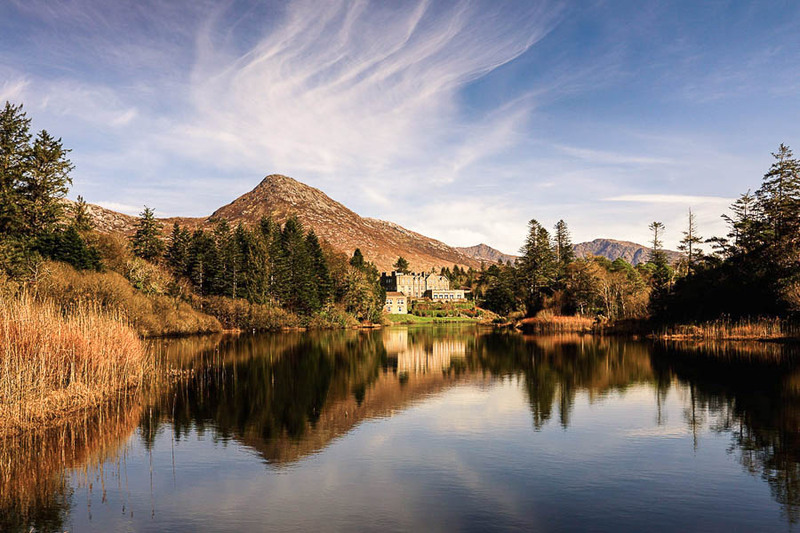 The castle is located on the Ballynahinch River in the heart of Connemara where the Twelve Bens mountain range frames the backdrop for this award-winning hotel. 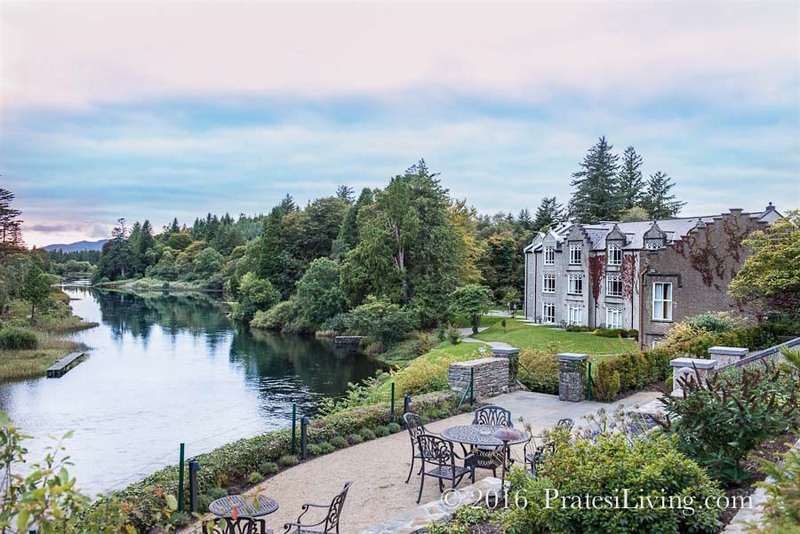 Named one of the finest four-star luxury castle hotels in Ireland, this unpretentious property is elegant and peaceful, yet it sits on one of the most productive salmon and trout rivers in Ireland and is a short distance to the Atlantic Ocean where surf casting and deep sea fishing are highly prized. Noel, the historical guide at Ballynahinch Castle, took us on a tour of the estate while explaining the long and intriguing history. The property was originally conceived as a private residence to be enjoyed by the owner and his family. 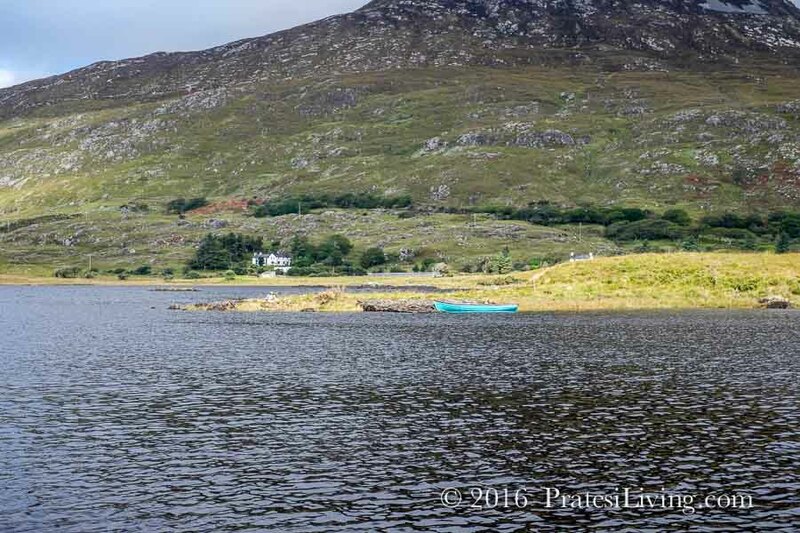 The magnificent and rugged Connemara region was a sportsman’s paradise. Over the years the property changed hands from its original owners 700 years ago, the ferocious O’Flahertys, to various local and even international owners. In 1946, the fisheries were opened to the public and visitors from around the world traveled to experience salmon and trout fishing at its best. 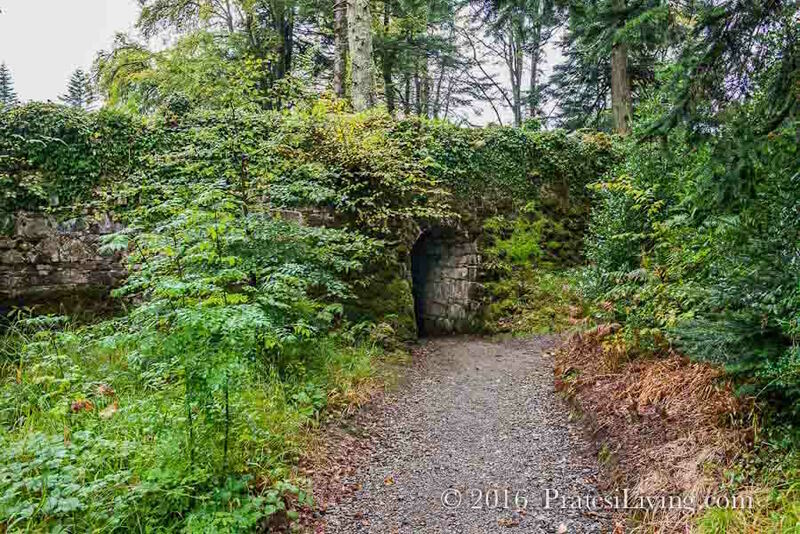 In 1957, American businessman Ed Ball purchased the property for his personal use and in 1989, when Mr. Ball was no longer traveling to the property due to his age and health, the property was managed by Raymond Mason who has overseen the dramatic change and improvements to the grounds and castle. 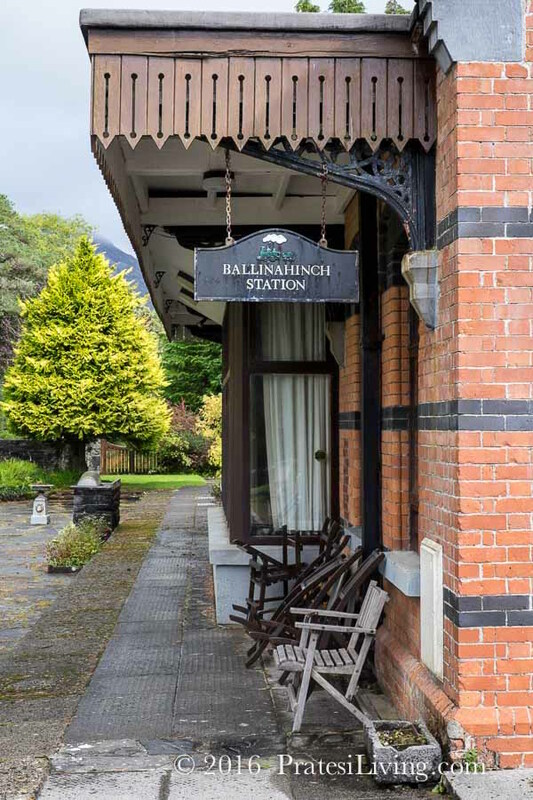 Today, Ballynahinch provides a leisurely retreat for fisherman and an enchanting and relaxing hotel, catering to guests from around the world. 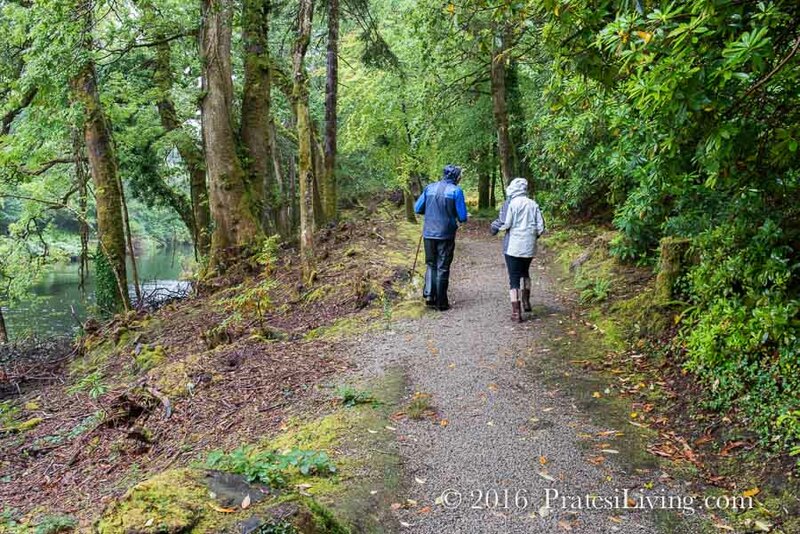 We stayed at the hotel to experience the beauty and solitude of Connemara and the modern amenities of the hotel. However, the Ballynahinch River is sure to call and draw you to a fly line. 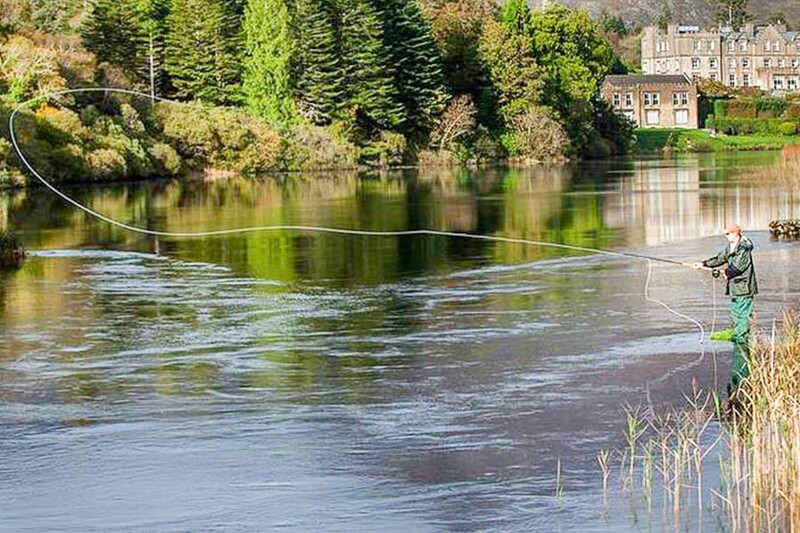 Even those with little or no fishing experience will get the urge to slip on the boots, don a parka, and hire a ghillie, the name for an Irish fishing guide, to try a hand at landing a salmon or trout. Truthfully, it doesn’t matter if you catch a fish or not, as the experience on the river with the gorgeous scenery and a guide to assist you along the way, makes for a relaxing outing. 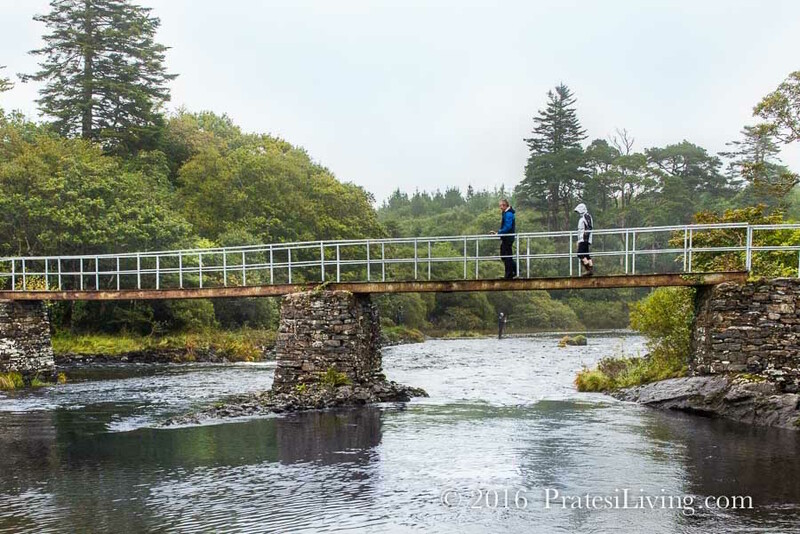 This is, until a fish hits the line and just like The Wild Atlantic Way, it will throw you from a peaceful retreat into high gear with adrenaline flowing through your body.